2015-06-28 Lori .... This is literally the best wig I have ever had and I swear up and down by this wig I bought this wig spring break of 2013 and it lasted me a year and a half (until mid July 2014). This was definitely the mark of quality human hair, it kept its jet black hair color, it always kept its curl after being straightened, and it kept its length barely shedding unless pulled on quite harshly with a brush or detangling (detangling didn't cause it to shed that much either). 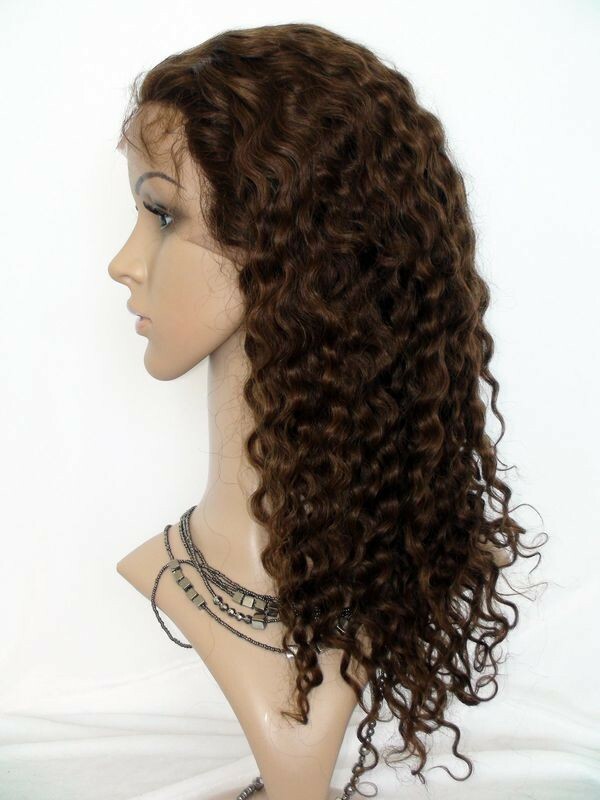 The curls in my opinion are much better than deep wave, and this wig doesn't look like the average water wave wig with the super identifiable pattern, its a pattern I can't even describe, but its perfect. I even took my high school senior pictures in this wig (maybe I'll send a picture). Unfortunately my wig died when I went to Key West and didn't wash it for a week 0_0. Yeah that was my fault, but I strongly believe it could've lasted a full 2 maybe 2.25 years! 2013-10-31 Stephanie .... Omg! I bought the 12 in in color #4, and she is gorgeous! I wish I could submit a picture to show how beautiful she is. Ladies, this is a real winner!! Thank you April. 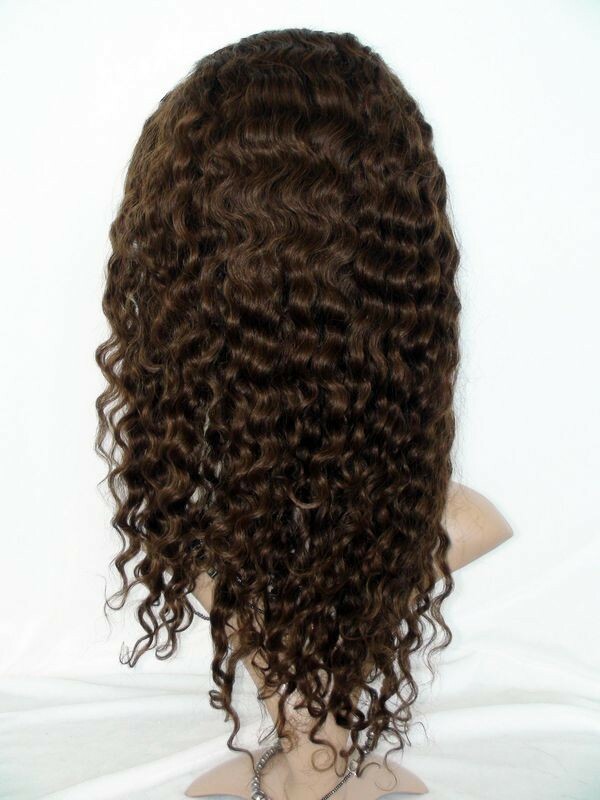 2012-03-05 kenn .... Beautiful units, I ordered this water wave two month ago, it's gorgeous now!! !